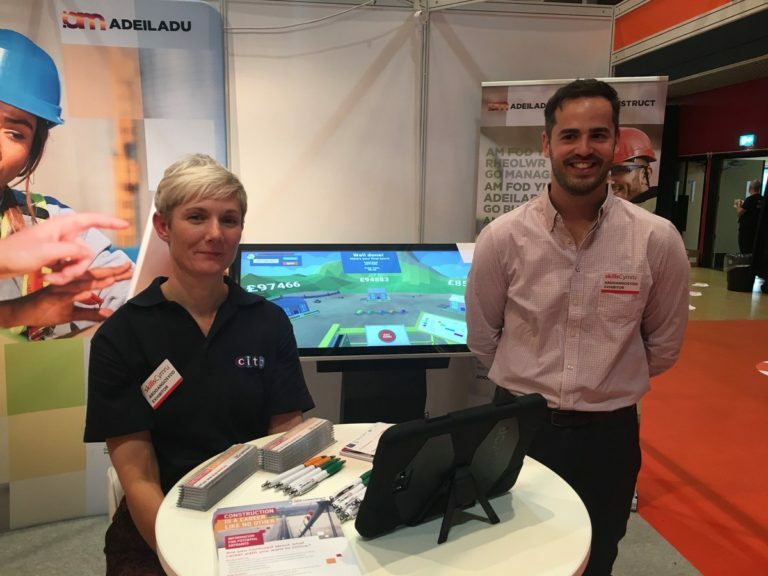 A big thanks to our CECA Wales members for supporting the Skills Cymru event held in Cardiff last week (I promise we’ll be up in Llandudno next year too!). 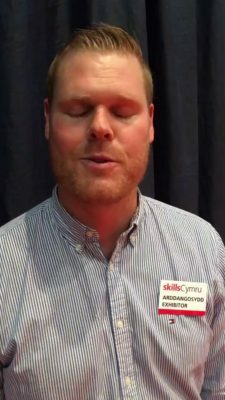 Skills Cymru is an annual opportunity for school pupils, their parents and teachers, from the north, middle and south of Wales to meet with employers across a range of sectors, to talk about their hopes and aspirations for the future and the career opportunities available to them. The construction and civil engineering sectors are well represented at these events and, this year, CECA Wales teamed up with CITB Cymru to fly the civil engineering flag. 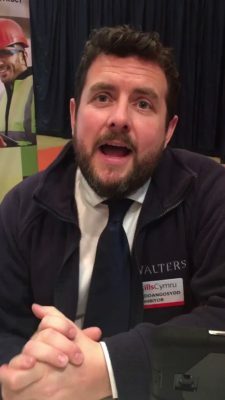 The importance of this event in encouraging young people to join our sector cannot be over-emphasised but the sad truth for someone as old as me is that those visiting the stand want to talk to young CECA Wales members, those who’s memory of school education and career options is still fresh. So, I was pleased (and relieved!) to be joined by some of our younger “ambassadors” from our member companies. Here’s a few photos from the event and you can view a few videos of the ambassador’s “career stories” by following the Twitter links below. Abbie – about to make a start! 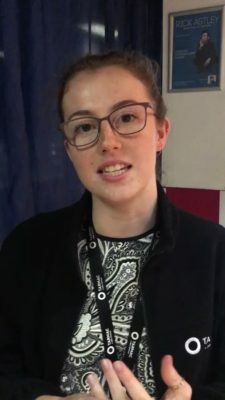 On the second day we had Abbie Lloyd from Tarmac explaining how a Geology graduate can make a great career in civil engineering, along with Owen Jones of Walters UK (I bet you’re glad you ditched the dentistry?! 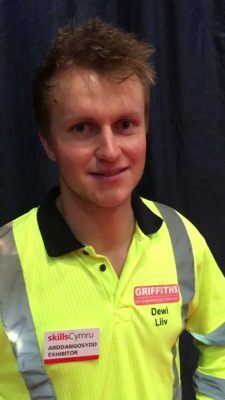 ).And, last but not least, Dewi Liiv of Alun Griffiths Contractors who drove back across the bridge from Bristol just to be with us (west is best!). Owen – psyching himself up! Thanks to all for supporting this event and let’s hope you’ve inspired a few more young people to join this rewarding industry. And have a look @ceca_wales Twitter feed for the videos of each of our ambassadors.